A man allegedly involved in a street fight in St Julian’s was remanded in custody following his arraignment on Wednesday over a number of charges stemming from the incident. Somali-born Isman Omar Abdikarim, a 22-year old having no fixed residence, was targeted by investigators following the fight which had taken place on November 24, around 1am when a number of foreign nationals had reportedly assaulted another man, pelting him with stones. One of the aggressors was allegedly identified by the victim, thereby leading to his arraignment today. The man pleaded not guilty to slightly injuring the alleged victim, threatening and assaulting him, disturbing the residents’ rest, breaching the public peace as well as leading an idle life. No request for bail was made since the man did not have a fixed address and he was therefore remanded in custody by duty magistrate Doreen Clarke. 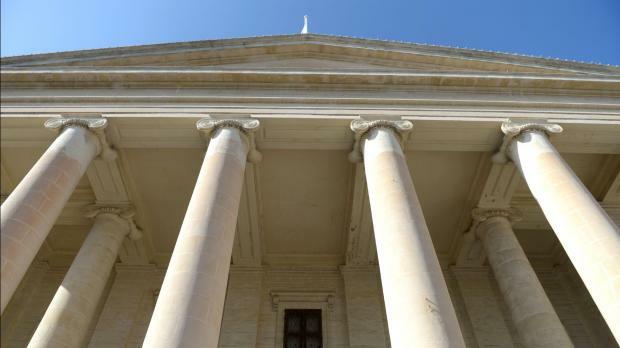 Inspector Leeroy Balzan Engerer prosecuted. Lawyer Joseph Brincat was legal aid counsel.